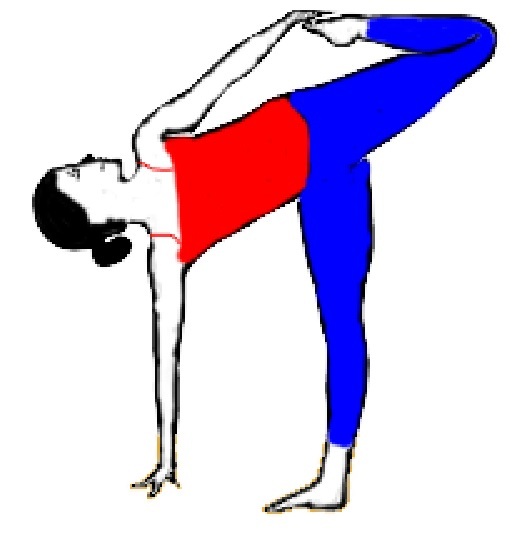 English name: – Thunderbolt or diamond pose. The word Vajra is a Sanskrit word which means thunderbolt or diamond and the meaning of Asana is Posture. According to Indian Mythology “Vajra” refers to the weapon of Indra (God of heaven) and which is a very hard weapon which is made of Bone. Daily practice of this Asana makes person sturdy and vigorous. Vajrasana is only one simple Asana which can be practiced after lunch or dinner. Keep your spine and head erect with closed eyes. Your knees should be touching each other. Keep your right palm on right knee and left palm on left knee. After that inhale slowly and exhale slowly by both nostrils. (Normal breathing). When you breathe out try to assume that all your disorders are coming out from your nostrils. In the beginning, try to practice Vajrasana for 5 minutes after lunch or dinner. Once you are used to it increases the time of asana about 30 minutes to 60 minutes. It is the best Asana for meditation and concentration. Helps in keeping the mind stable and calm. Cures indigestion, acidity, gas formation and constipation, increases digestion process. Those people who are suffering from gas problems can practice immediately after lunch or dinner. Very beneficial in stomach disorders. Gives Strength to the thigh muscles. Relieving pain in the knees. Those people who are suffering from severe joint pain or knee injury should not try this asana. Increase the time of asana as much as you can or depending on your capability. Always practice yoga asana and Pranayama under expert guidance. Thanx for your suggestion, we are working on this. Please clarify the reasons for holding breath y when doing MANDUKASAN ; is it ok if one continues normal breathing ,like it is done in most asanas ? @Kiran pendharkar, holding the breath in any asana is important. This gives you more benefits and increase your strength and ability along with it improves your respiratory system. 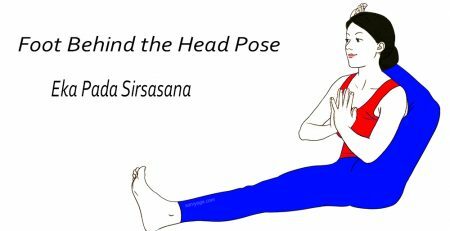 If you are not comfortable with this then you can carry on this Asana with normal breathing but try to inhale and exhale deeply.